Since its launch in 2010, Instagram has grown into a community of over one billion people, businesses, and our personal favorite: dogs. Active users can’t seem to scroll enough to view every photo, video, and caption on their daily feed. 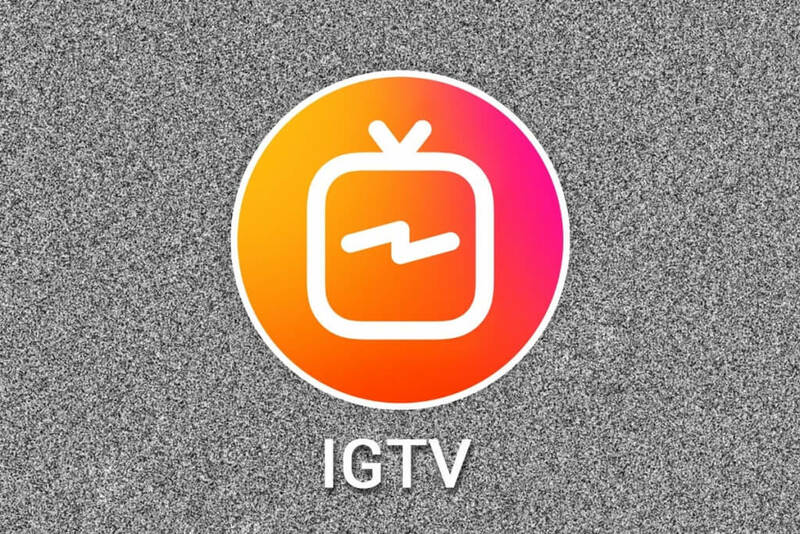 Instagram is changing the global internet community one hashtag at a time, and now IGTV is taking it one step further. Instagram TV was released June 20th, 2018 to the public. The new video hub combines the idea of access television and social media. By being able to create your own video content (lasting up to one hour) on any topic and releasing it at any time, IGTV is going to give other online video outlets like YouTube, a run for their money. The algorithm in which Instagram suggests channels “For You” and ones that are “Popular” is more specific to individuals than YouTube suggestions. Beyond suggestions and searchability, IGTV makes it easier to share videos, comments, and messages. YouTube has offered comments and likes/dislikes for years but being able to directly share a video with one person in the same app is a beloved trait of Instagram. Instagram sharing and private messaging puts the “social” in social media, where YouTube focuses more on the “media” side of things. IGTV has been integrated in the already popular app and now also has its own app that acts as a separate entity. With the separate app, traditional users are not pressured to view hour long videos of strangers they do not follow if they do not wish. However, if they want to see a video of girls getting out of moving cars dancing to Drake’s Keke Do You Love Me, they can now do it commercial free! Instagram is changing social media, ways of spreading news and marketing materials, and the world each and every day. Make sure you and your business keep up with this flourishing platform!